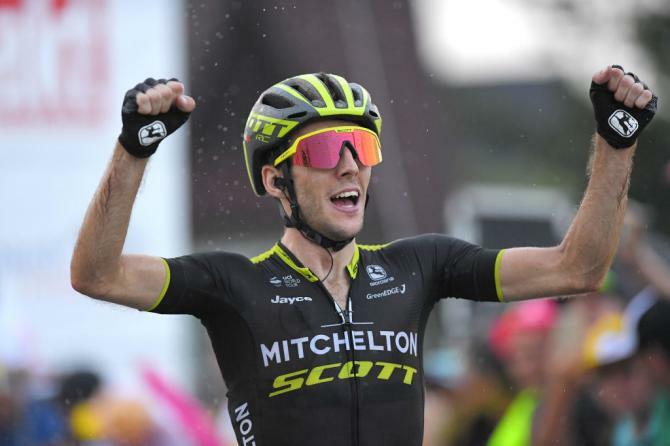 Simon Yates made no mistake on the final stage of the Tour of Poland, timing his late attack to perfection to take a memorable stage win in the summer rain. 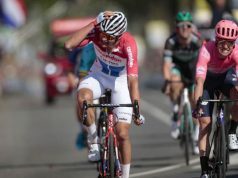 A large group of around 18 riders broke free over the opening kilometres to form the breakaway, gaining close to three minutes on the peloton after 40kilometres of racing. 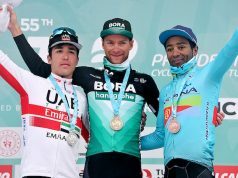 Today’s stage covered a short gravel section and the leaders came through holding two minutes over the bunch as ominous clouds started to roll into the final 65kilometres. 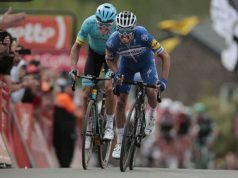 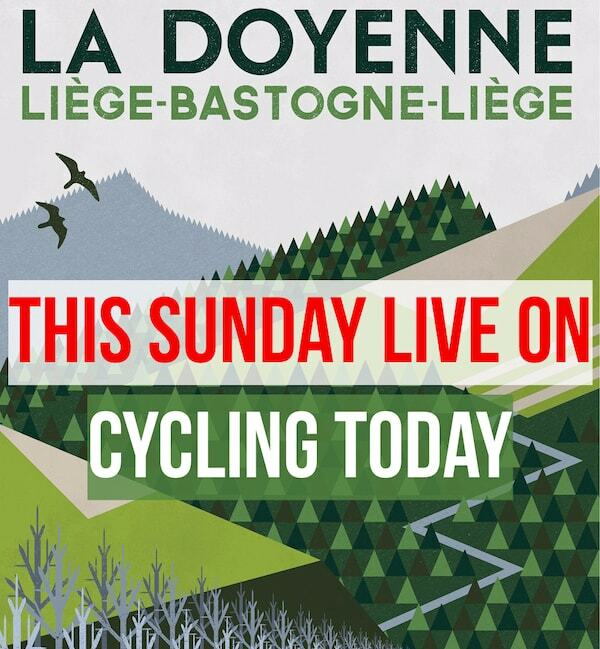 Yates was up there within the reduced yellow jersey group as tentative attacks started to spring into the closing kilometres, with the last two climbs looking to be pivotal. 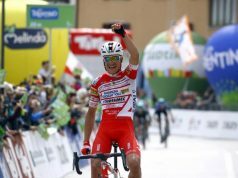 “I am really happy to pull off the win today. 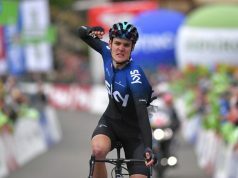 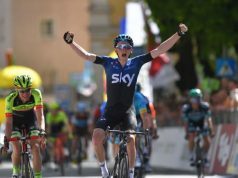 We’ve been working hard every day, and the whole team have tried to get a stage win all week and today our efforts have finally paid off”, said Yates.